1. 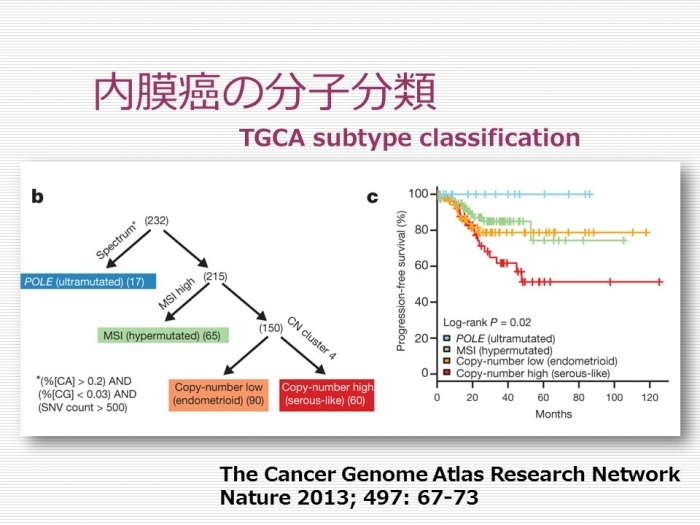 Cancer Genome Atlas Research N, et al: Integrated genomic characterization of endometrial carcinoma. Nature. 2013; 497: 67-73. 2. Bakhsh S, et al: Histopathological features of endometrial carcinomas associated with POLE mutations: implications for decisions about adjuvant therapy. Histopathology. 2015.